A few weeks ago Hoban pitted Highland Park Thor against G&M’s Glen Grant 60 years old (Queen’s Diamond Jubilee bottling) and the might of Thor prevailed. It was an epic battle, as you can see here. 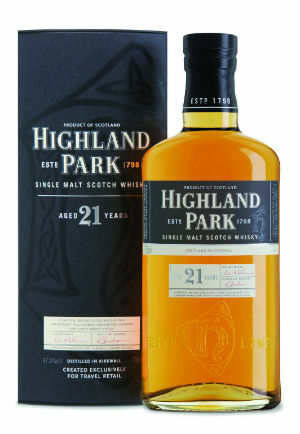 At the same time, another HP was quietly making its way from the polished podiums in the departure lounge onto the fiercely contested shelves of the mainstream scene; Highland Park 21yo. 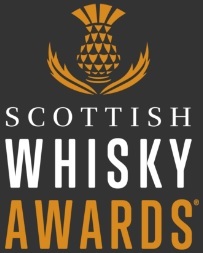 At the time this piece of news was somewhat overshadowed by the release of Thor but, never wanting to let our readers down, we’re now giving this whisky the coveted EWB column inches (or pixels) it deserves. This whisky has been available exclusively to the travel retail market for a while now and the generous folks at Highland Park have at last decided that we, the masses, are fit to try it too. They’re adding this expression to their core range so you may well expect this bottle to fit snugly between the 18yo and the 25yo. In many respects you’d be right. In terms of ABV, the 18yo is the featherweight at 43% while the 25yo is a heavyweight at 48.1%. Where does the 21yo fit in? You guessed it; this is the middleweight at 47.5%. How about price? 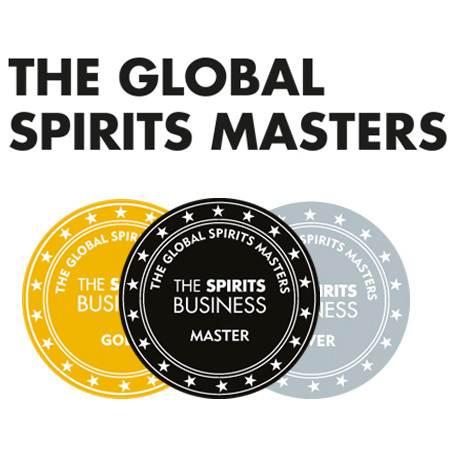 The 18yo retails at £64.95, the 25yo at £142.95 and, again, the 21yo sits more or less in the middle at £94.95 – all bottles are available here. That’s all very fine and well bamboozling us with numbers and stats and prices you might say, but is the actual liquid any good? Nose: Gently smoky with honey sweetness which is nicely balanced by a menthol note. Deeper I get chewy sweetness like dates or prunes but a clean mintiness permeates. Some orange zest too. Very complex. 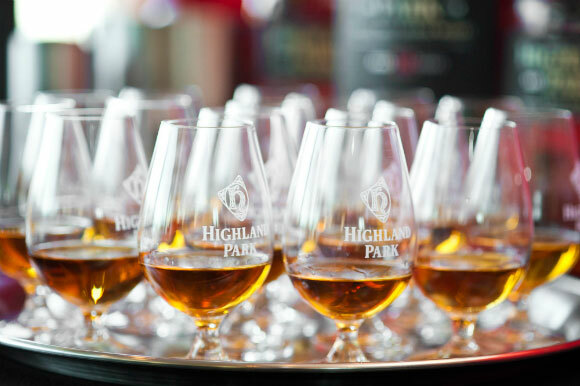 Palate: Oh so very smooth. Juicy fruits. Rhubarb crumble and stewed fruits to begin then some sugar cane and finally the smoke creeps in. An oakiness is apparent right at the end. Finish: Long, sweet, gentle smoke with undertones of rich fruits and the occasional burst of citrus tang. A little dry oak at the end makes me go back for more. Overall: This really is a belter of a whisky. Rarely do Highland Park let me down with the quality of their liquid, and this is no exception. There is indeed something more to it compared to the 18yo but it doesn’t break the bank like the 25yo. The thing is, would I part with thirty more of my hard-earned pounds and pick up this bottle instead of its slightly younger brother? As cracking as this whisky is, probably not. For me, the 18yo gives me a bucket load of bangs for my buck and you’d be hard pushed to prise that extra thirty quid from me. I’d take the 18yo and spend that £30 trying a few special somethings in a whisky bar instead, and a dram of this would definitely be in amongst those ‘somethings’. This entry was posted	on Friday, April 27th, 2012 at 10:13 am	and is filed under Reviews. You can follow any responses to this entry through the RSS 2.0 feed. Responses are currently closed, but you can trackback from your own site.